At EarthDivas it is not just about stylish and practical items. We also have a selection of fun and unique products for children to. Today we want to show you some of our favourite picks of our collections of puppets, handbags and more. All the pieces are vibrant and would make cute gifts to! We have an awesome collection of puppets available. 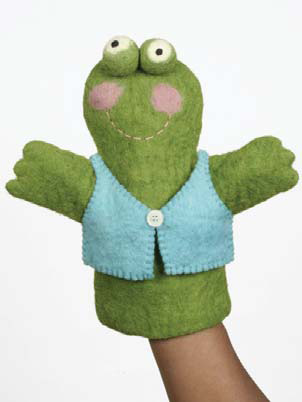 Puppets are great toys for children as these help with communication and social skills as well as their creativity and imagination. Encouraging creativity is great, as a quote once said, “imagination and creativity can change the world”. You could also a have a few puppets so you can have your own puppet theater show. A puppet show will get the whole family involved. 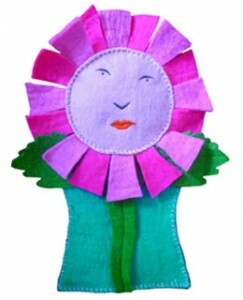 We have a selection of puppets from pretty flowers to funny frogs and more. Take a look at some of our favourite few. Any of these would make a great gift for birthdays, Christmas and more. We also have others available on the website. Another cool collection we have are handbags for children. 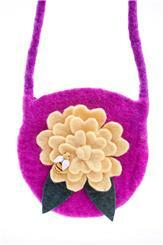 All our bags feature bold and funky designs. 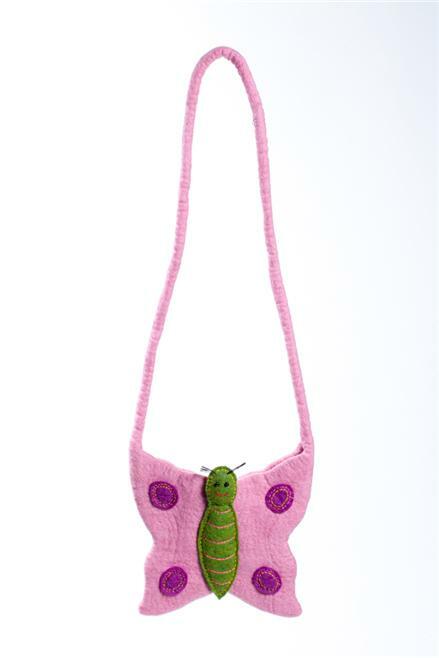 These bags allow children to have a functional bag that is fun to. 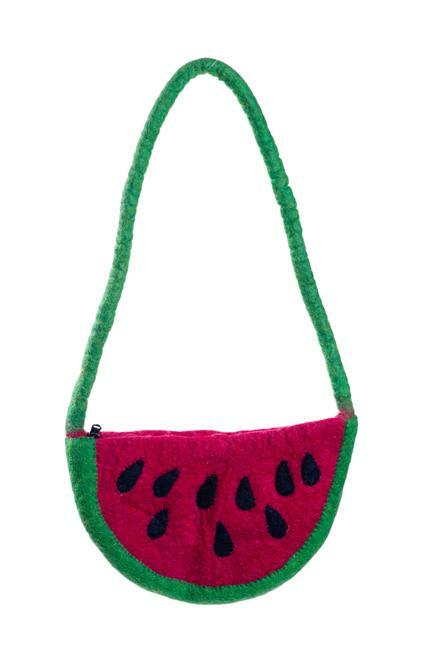 We have a wide selection of bags available from watermelons to butterfly bags. 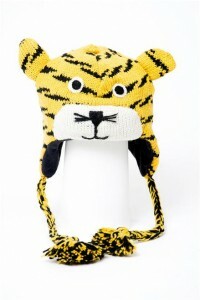 Any child would love to wear one of these. There is a bag to suit every style. Any of these would make a cute Christmas gift to! Here are some of our must-haves, we have even more on the website! The winter is coming and the weather is getting colder. 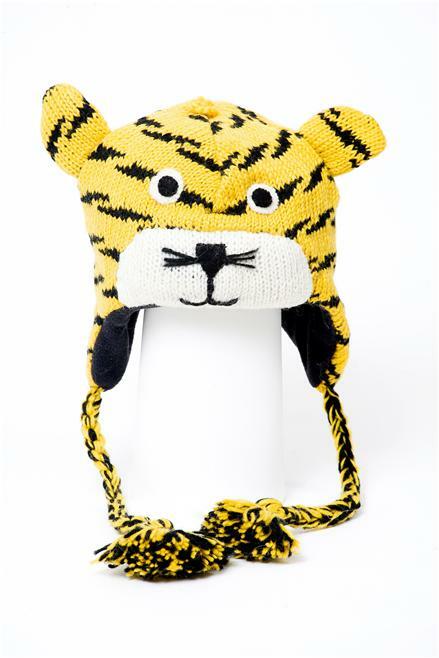 So, you may be looking for a new hat for your little one. At EarthDivas we have trendy and fun hats available. Some are cute with flowers and some are funky with animal designs. 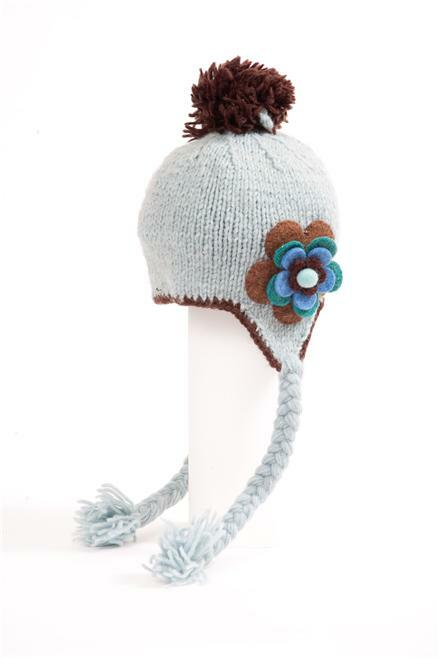 Fashion for children doesn’t have to be boring! Get them clothing that they will love. Here are two of our favorites. Slippers are a practical and functional piece, but that doesn’t mean they have to be dull. 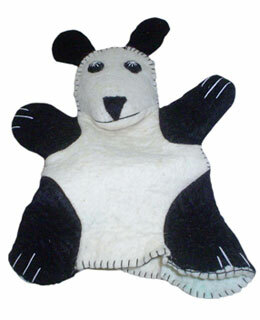 We have a cute pair of slippers that any young child will love. 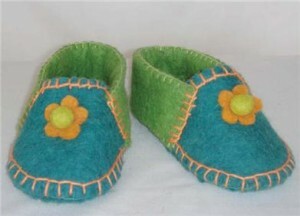 The slippers are vibrant with a flower design on the front. All our items are handmade and fair trade. Not only will your child get a toy or item of clothing that is fun but one that is also better for the planet. A purchase with use changes lives for workers in developing countries for the better. You can read more on our fair trade work with small businesses in Nepal on our blog, website and Facebook page. The profits made from each purchase goes straight back to this businessesand the artisans who make our products. Keep an eye out for our upcoming Christmas gift guides to, there will be a gift idea for everyone. You can order of any our products on the website and view other items we have to offer. Thanks for the support!